TXQ (214) Steak and Veggie Rub. Echale A Steak Y Veggies!! When we think of the Dallas area, we think Steak!! And, with Steak, we believe in clean flavors that don't muddle the taste of the steak! 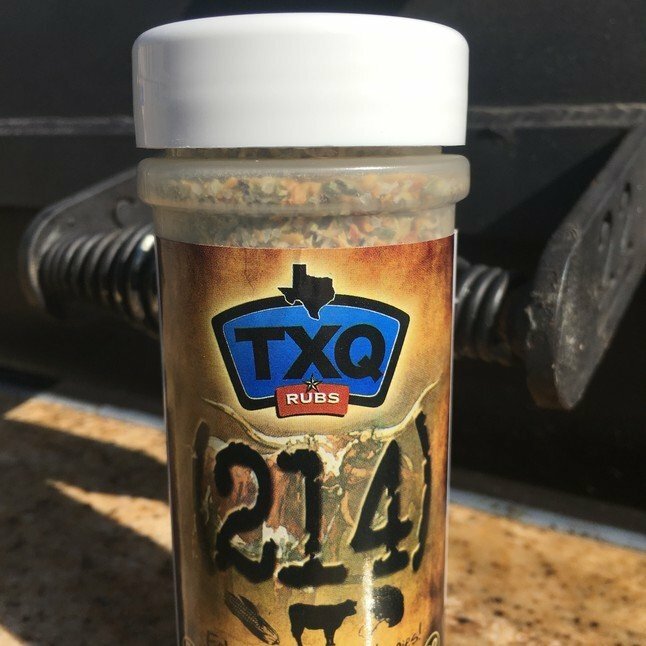 (214) is a Simple, Hearty, Bold Rub with plenty of Black pepper, Garlic, Spices and a touch of Citrus that compliments the flavor of any Beefy Cut, or even Grilled or Roasted Veggies! !